There is always room in the multi sensory reading program for fun activities. 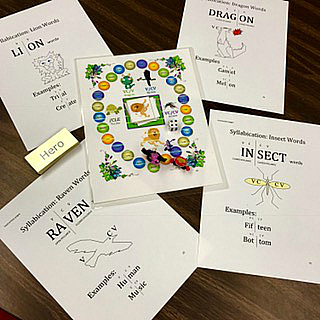 After all the drills, my clients enjoy these games designed to support Orton Gillingham multi sensory reading instruction. 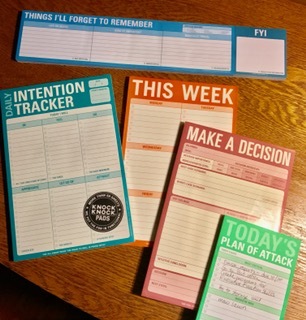 As an Executive Function Skills Coach, I find these fun, humorous sticky note pads helpful in assisting my clients with organizing, planning, prioritizing and juggling multiple tasks. I am working with some adorable first graders. 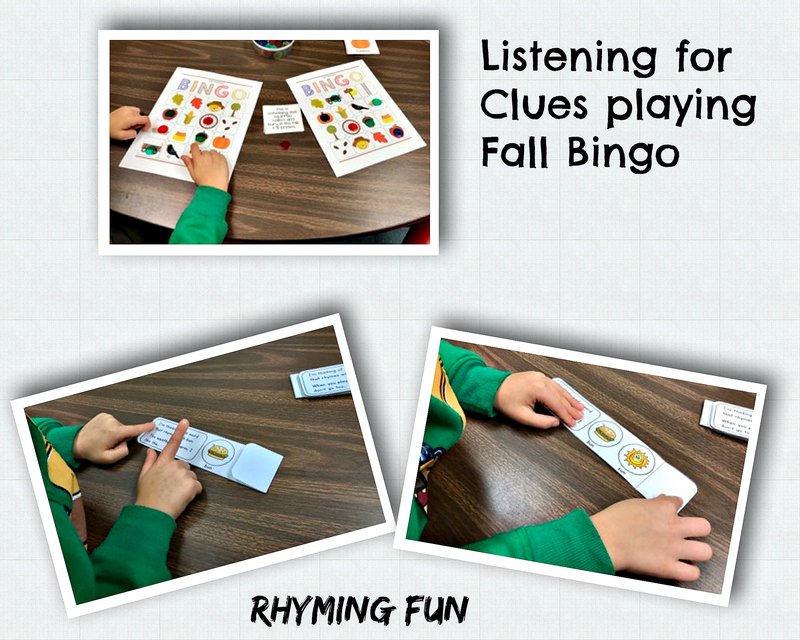 These cool activities boost naming and rhyming skills. Hello October! I love fall and I cannot believe it is flying by me. 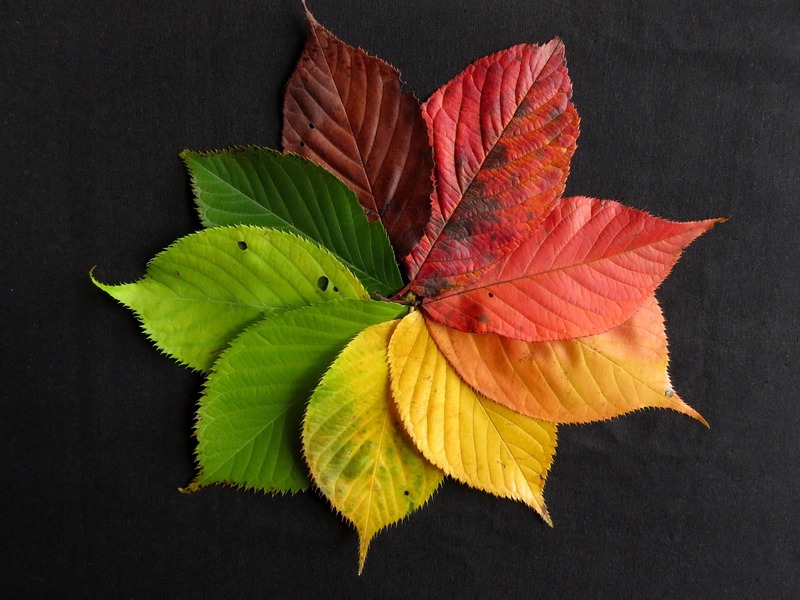 Hopefully, I can get up to the mountains to see some beautiful colors later in the season. 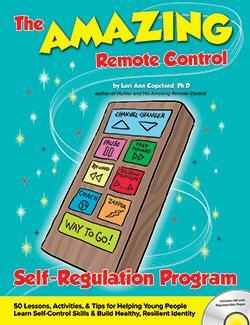 I am always looking for ways to augment my therapy. Yesterday, I learned about and was trained in Integrated Listening Systems. http://www.integratedlistening.com iLs will augment the multi-sensory reading tutoring that I do as well as speech and language therapy. 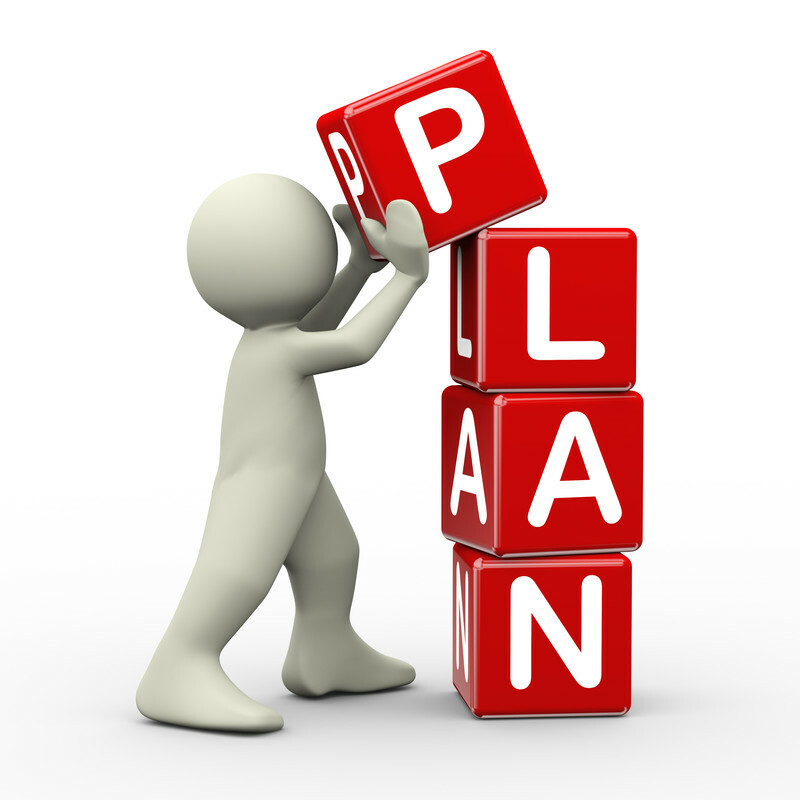 I think I will try it out on myself first-at 61 I can use any and all ways to improve brain function!! 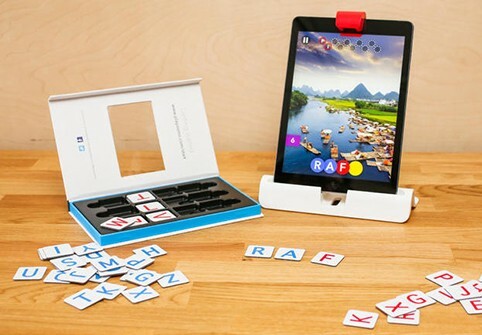 Osmo Words is another tool that I use to support speech/language and reading. 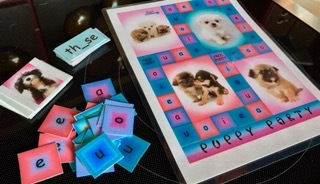 My students like this wordplay game. The language processing required to make “smart guesses” and not act on the first thought that pops into one’s head, helps with impulse control too. My students identify with Hunter and his special brain. 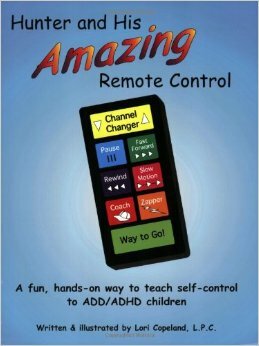 They like the way he creates a tool to help him learn self-control skills.